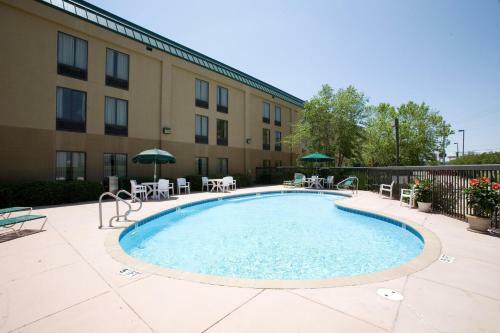 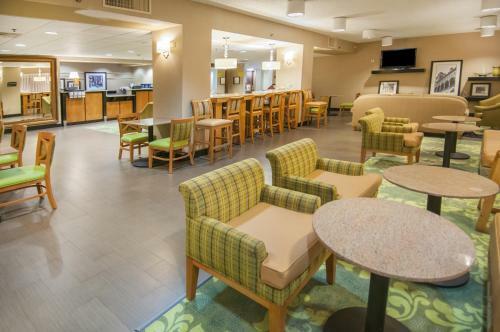 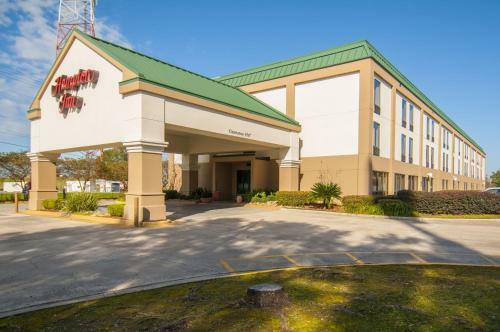 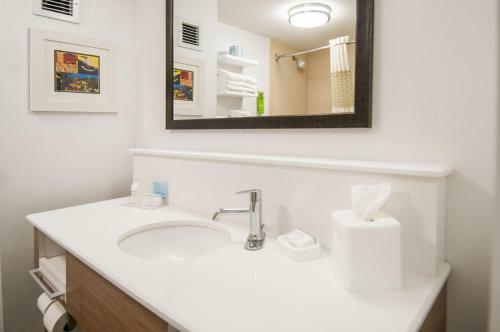 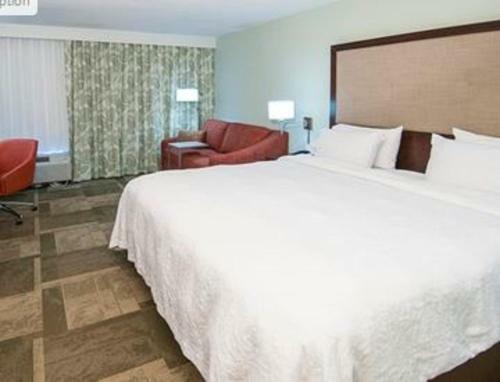 Featuring an outdoor swimming pool and free Wi-Fi throughout the hotel, Hampton Inn Lafayette Louisiana is conveniently located off I-90, 2 miles from Lafayette Regional Airport. All rooms at Hampton Inn Lafayette Louisiana feature cable TV and a well-lit work desk. 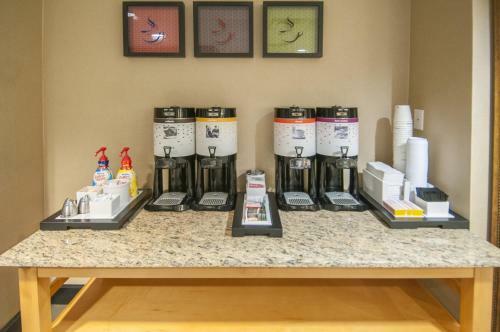 Every room has hot drink facilities and an en suite bathroom with a hairdryer. 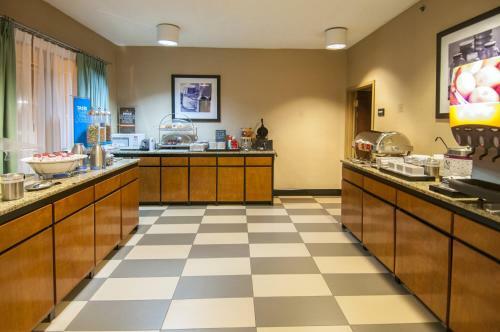 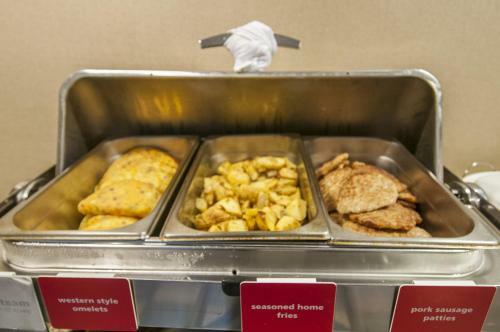 Breakfast is served in the spacious dining area, and breakfast bags are available for those in a hurry. 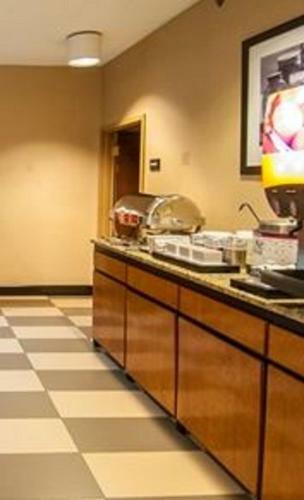 Restaurants within 5 minutes’ walk include Poseidon’s Greek and Taco Bell. 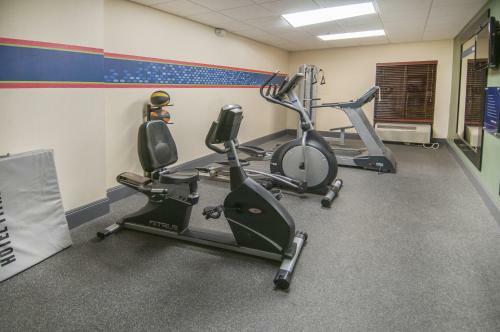 Lafayette’s Hampton Inn has a well-equipped fitness center. 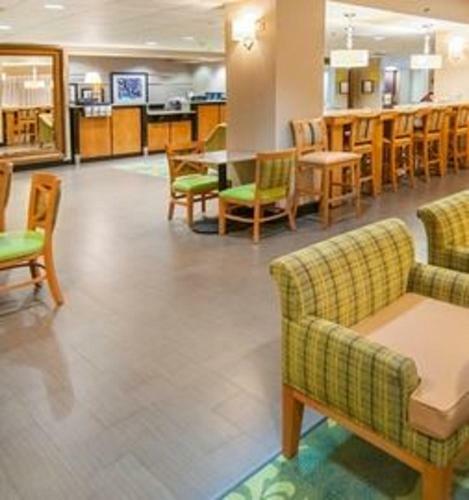 There are 3 golf courses within 5 miles, and free on-site car parking is available. 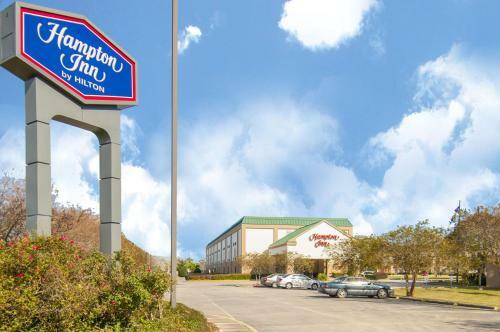 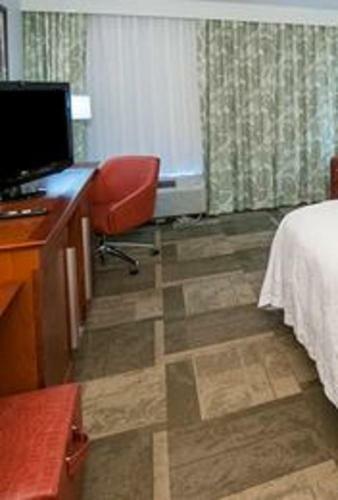 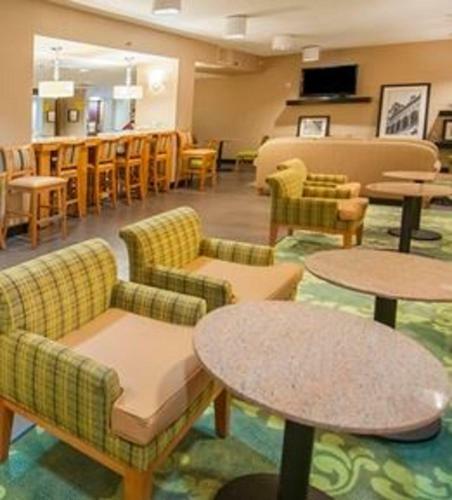 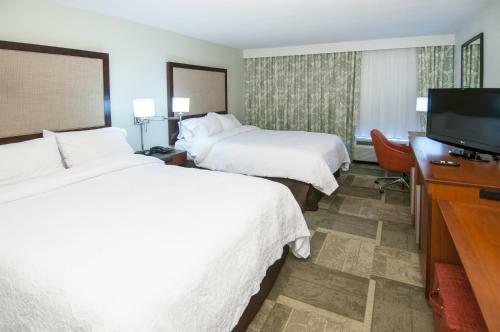 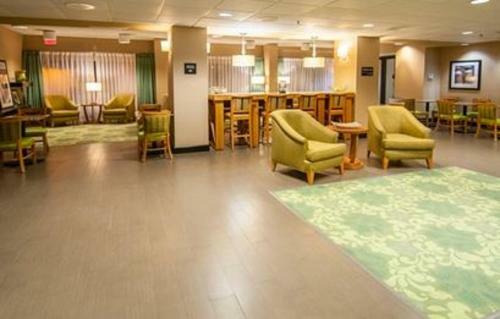 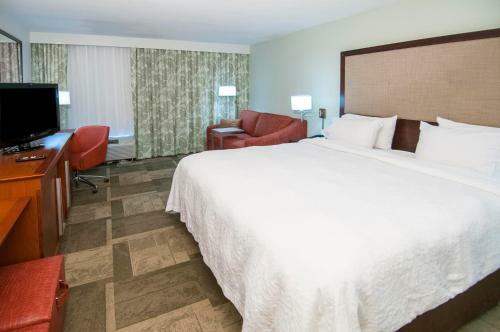 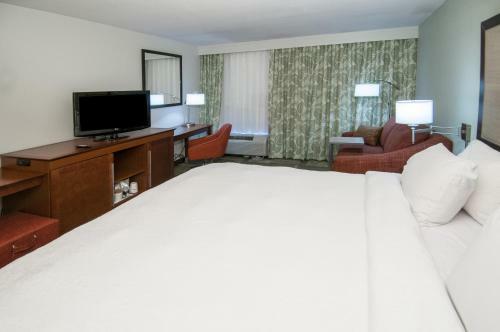 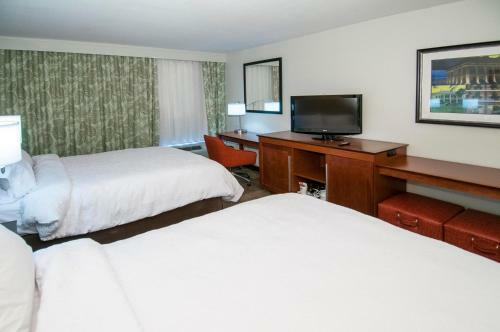 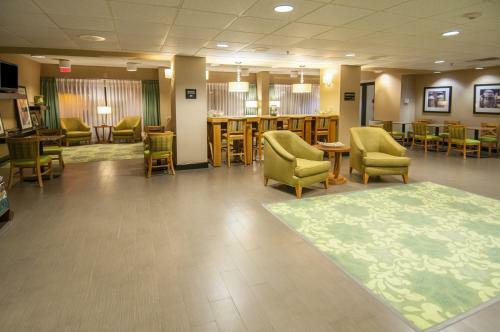 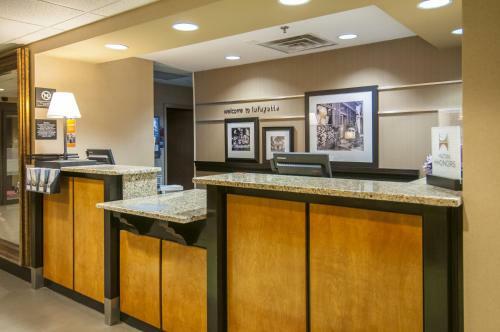 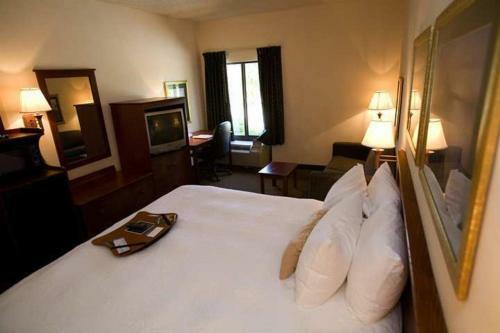 the hotel Hampton Inn Lafayette Louisiana so we can give you detailed rates for the rooms in the desired period.